On our road trip from Las Vegas to Denver this year, we wanted to make each day as fun for our kids as possible. After all, if we were going to make 2 little kids get in the car every day, we wanted the destination to be worth the trouble. 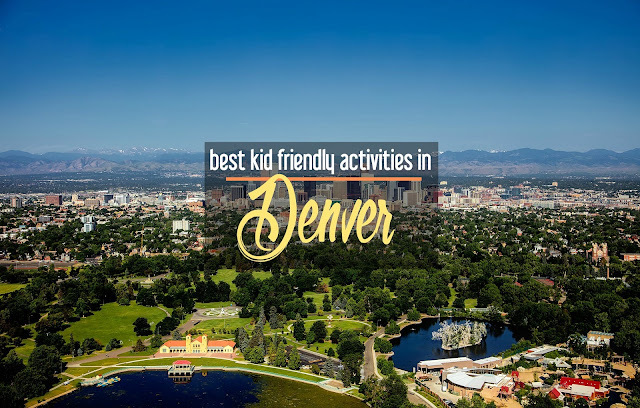 As we hiked, explored, and camped our way towards Denver, we hoped that it would be filled with family fun like the rest of our trip. It did not disappoint! These are our favorite kid friendly things to do in Denver, so pack some snacks and get ready to go. 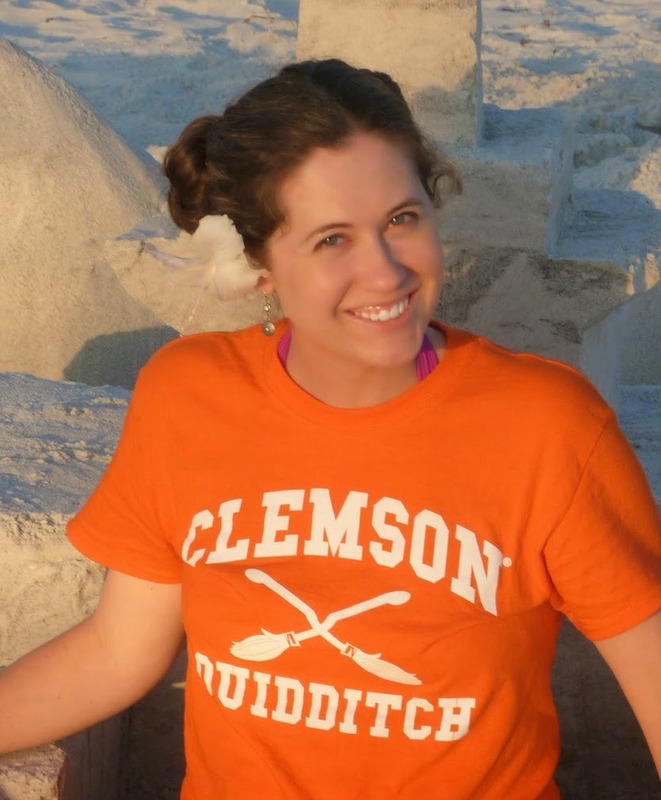 I bet your kids--like my preschooler--will be begging to go back as soon as you get home. The late summer blogging slump is still hitting me hard, as my pageviews in August were down a full 50% from what they were in spring. When I realized that, I started to panic hard and have basically had a seriously stressful last 4 weeks. I've been in this point before, and the pageviews have always managed to come back eventually. 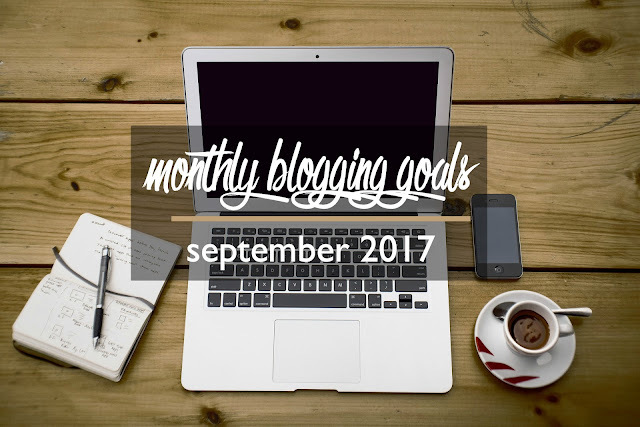 That, and not my monthly blogging goals, have really been my focus over the last four weeks. Still, working day in and day out while your pageviews dip lower and lower is seriously disheartening. Now that my older child is in school 5 days a week, I have put in multiple 12 hours days each week, working from 7:30 a.m. to 2:30 p.m., and then again from 8:00 p.m. until midnight (or later). And yet, even with all of that work, my pageviews remain stubbornly stuck. 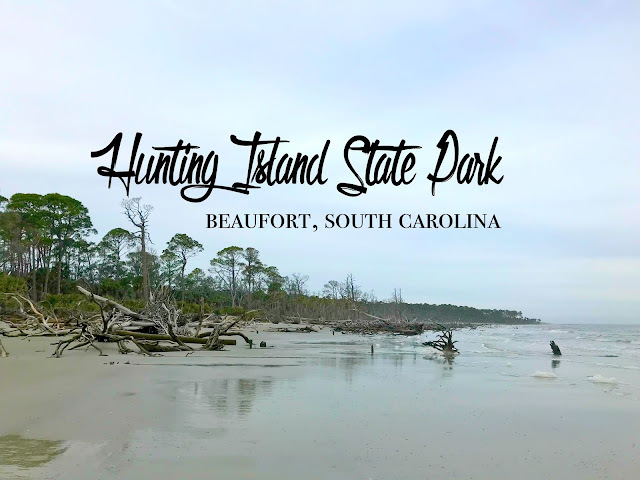 If you're looking for a hotel alternative on your travels, AirBnB is a great choice: the extensive listings and ability to meet locals has made this one of my favorite ways to get more out of my trips. Best of all, the properties typically cost less than a hotel room and most come with kitchens so I can save money on eating out. 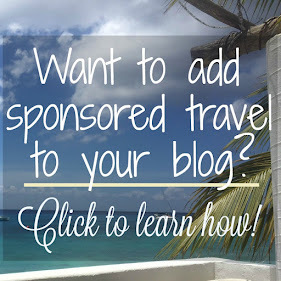 It's the fun of travel with the budgeting ability of home. 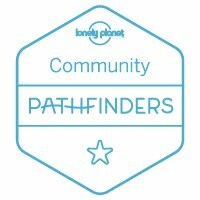 Not surprisingly, my fellow travel bloggers share my love and have stayed in some unique AirBnB listings around the world. 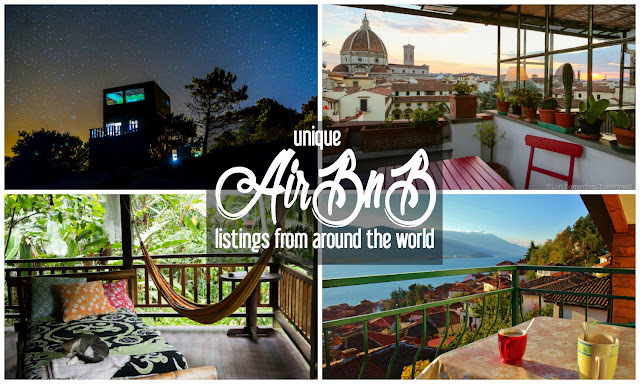 The next time that you're planning your travel accommodations, consider one of these best AirBnBs in the world! While Dallas and Austin are popular draws for visitors to Texas, it would be a shame to overlook El Paso with its unique mix of culture, architecture, and Mexican influences. 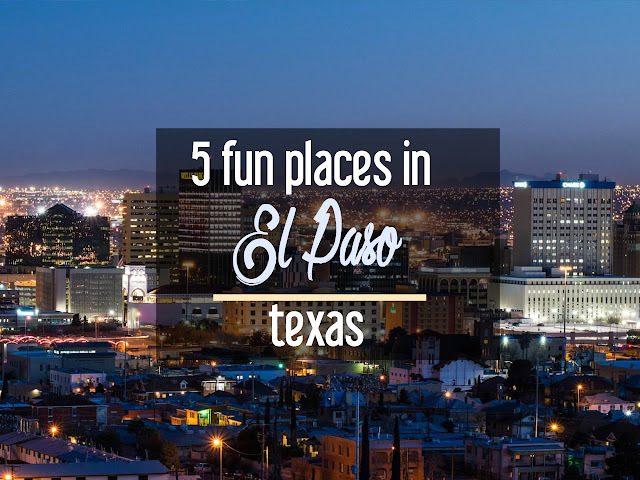 Located on the Rio Grande, El Paso has something to offer everyone, so come prepared to see stunning vistas and indulge in delicious Mexican-American cuisine. Whether you're interested in camping overnight with friends or learning more about the multicultural history of this corner of Texas, this border town delivers. If you're headed to Sun City, here are 5 fun places in El Paso that you have to add to your itinerary. When we're in the mood for a night out, but don't want to hit up the movie theatre again, we love to see what live performances are happening. When I found out that the Cirque du Soleil Ovo tour was coming to town, I cleared my schedule. I'd wanted to see one of the Cirque shows for ages, but hadn't ever bucked down and bought tickets. Our experience there was magical, and I am now a believer in Cirque due Soleil! 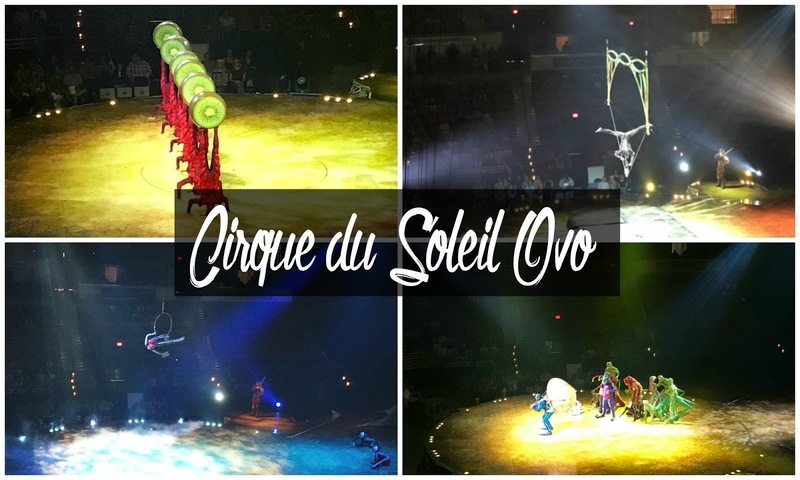 Hopefully, this Cirque du Soleil Ovo review will get you excited about attending one of these incredible performances, too. 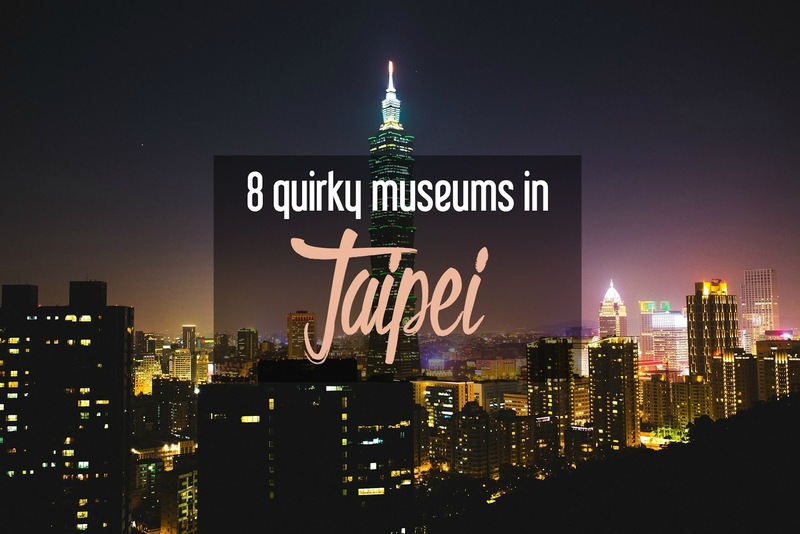 As someone who's a sucker for history, I'm always on the lookout for a fun, quirky, historical spot to add to our vacations. On our Ireland road trip, I discovered that one of the Maureen O'Hara and John Wayne movie locations was just a few miles from the Galway castle AirBnB we were staying in, so I decided to add it to our itinerary. After all, when you get the chance to wander a real life set of one of the most famous American movies made in Ireland, you make a detour! When I told my husband about it, he got so excited since "The Quiet Man" was one of his favorite John Wayne movies. 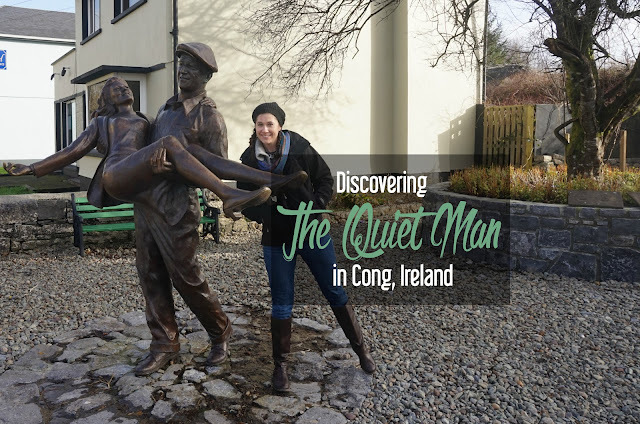 He gave me a quick refresh on the movie's plot since I'd only seen it once, and off we went to find The Quiet Man in Ireland. The film's location, Cong, Ireland, was our destination, and we were off in the hopes of immersing ourselves in the Hollywood of yesteryear.